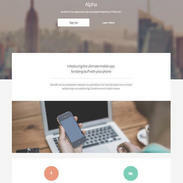 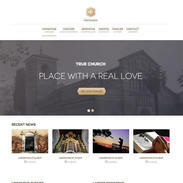 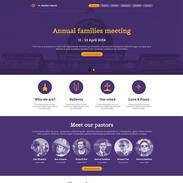 Themezy Free Wordpress Church Theme - Free Website Templates & Wordpress Themes at Themezy! 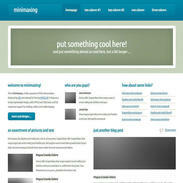 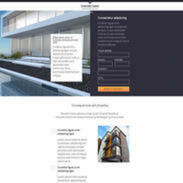 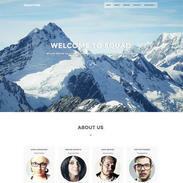 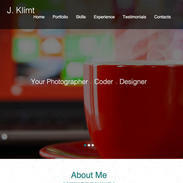 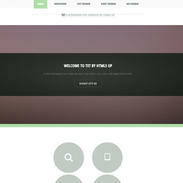 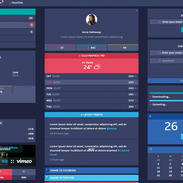 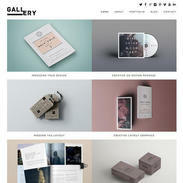 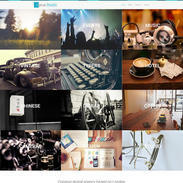 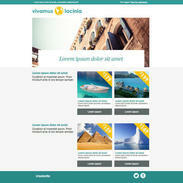 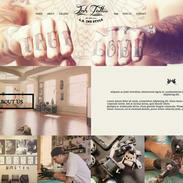 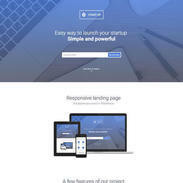 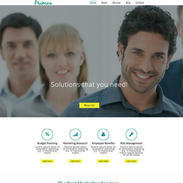 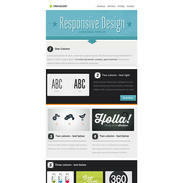 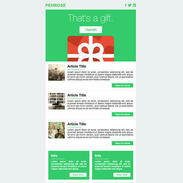 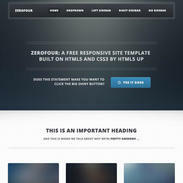 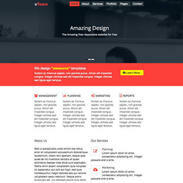 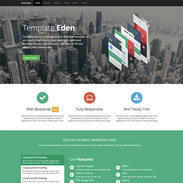 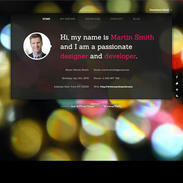 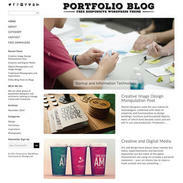 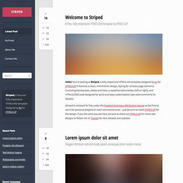 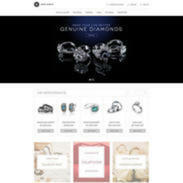 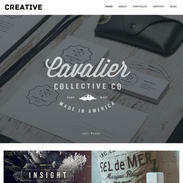 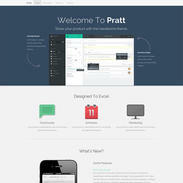 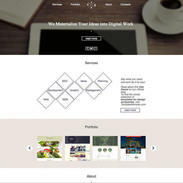 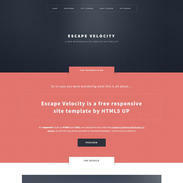 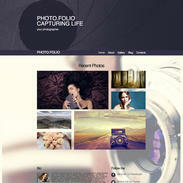 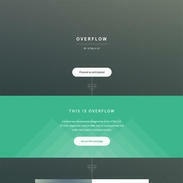 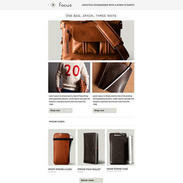 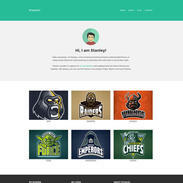 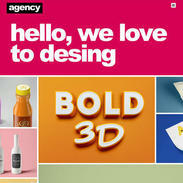 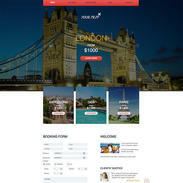 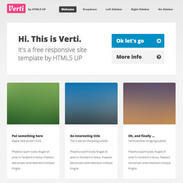 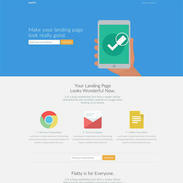 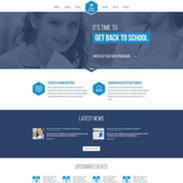 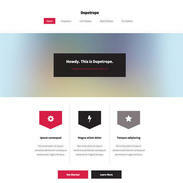 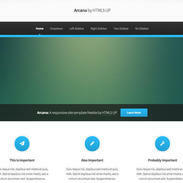 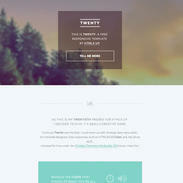 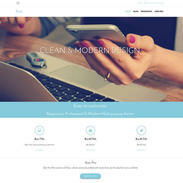 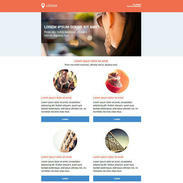 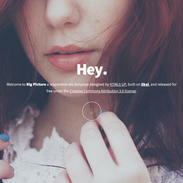 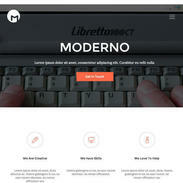 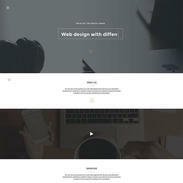 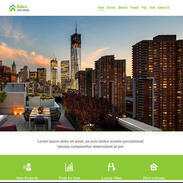 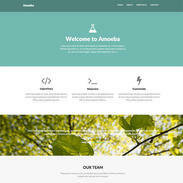 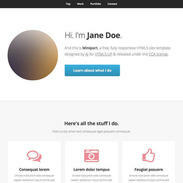 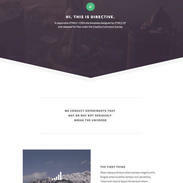 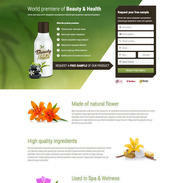 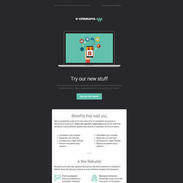 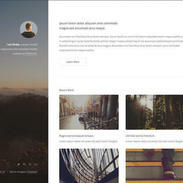 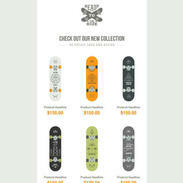 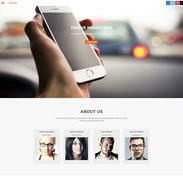 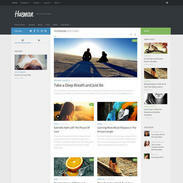 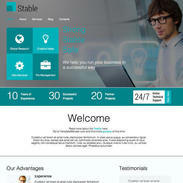 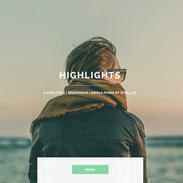 This fully responsive and retina-ready free Wordpress theme has been built with HTML5 and CSS3. 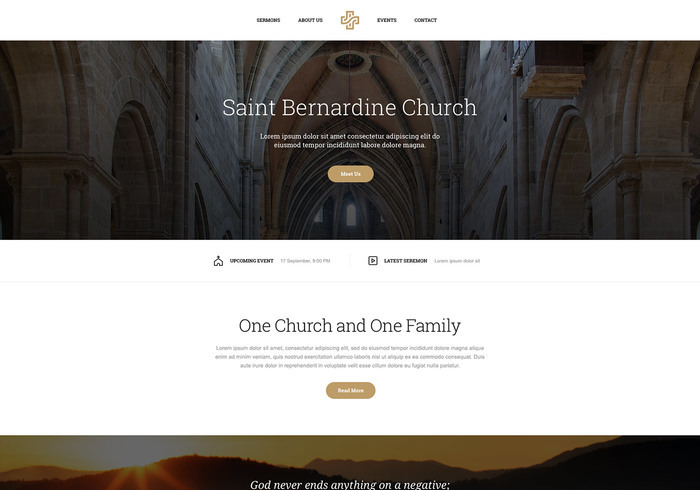 This theme was created with ease-of-use in mind and is perfect to get your church website (or any other website, for that matter) up and running quickly! 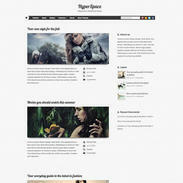 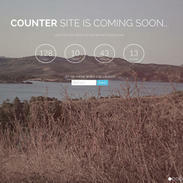 Feel free to leave a comment with a link to your new site if you decide to use this theme!